This review previously appeared on the site in December 2010. In anticipation of the release of its sequel, Glory Over Everything, I'm re-posting it. I think sometimes we, or at least I, forget that in addition to slaves toiling in America's early years, there were also indentured servants. 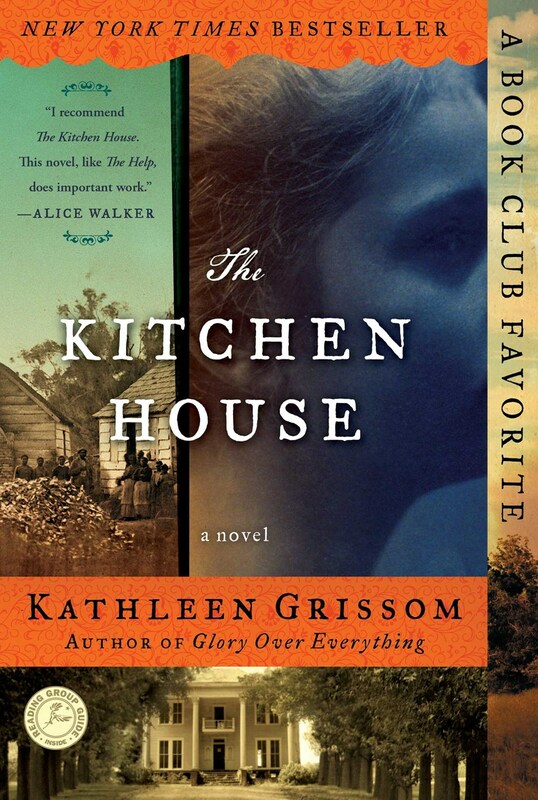 The Kitchen House is the story of Lavinia, an Irish servant, brought to America to work off the debt her family incurred in exchange for their voyage. Traumatized by the death of her parents on the trip over, and the separation from her brother, Lavinia arrives at the Pyke plantation as a young child. Lavinia is immediately thrown into the family of slaves that work the plantation and becomes especially close to Belle. Belle's birth mother is long deceased, but Mama Mae and Papa George head her extended family. Having been promised freedom, Belle continues to bide her time until her manumission papers are signed and freedom becomes a reality. As Lavinia moves toward the end of her servitude, it becomes clear that she's hesitant to leave the safety of the only family she's known and move into a world where the color of her skins affords her the freedom her family will never know. Told from the points of view of both Lavinia and Belle, The Kitchen House is an absolutely fascinating read. It's interesting to watch Lavinia grow into a young woman and see how she repeats the cycle of those that have come before her. The whole time I was reading it, I wondered if she had a light bulb moment where she realized that she had become what she pitied most. As a first time author, Kathleen Grissom hit it out of the ballpark. I really wanted Lavinia to end up with one character and I kept holding out hope that eventually it might work out that way but, unfortunately, it didn't.